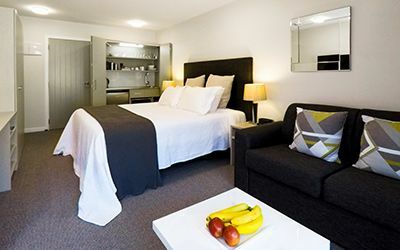 The Homestead’s relaxed setting offers the only fully-serviced apartments right in the centre of Kerikeri township. 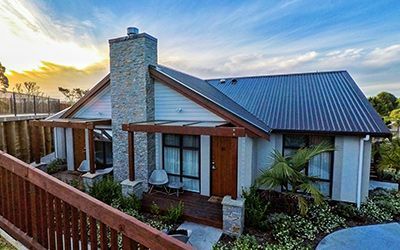 Situated on three acres of tranquil park like grounds, this boutique Four-Star-Plus motel is just a moment’s walk from fantastic cafes, restaurants and bars and an ideal base from which to explore the Far North. 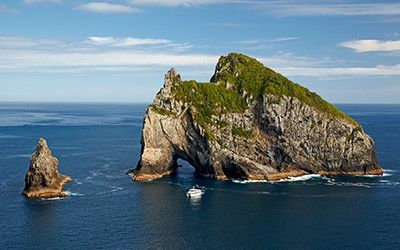 With a comfortable and friendly atmosphere, we seek to provide each guest with a memorable experience and a great night’s sleep, so that you can enjoy all of the great activities Northland has to offer. Keep in touch – it’s on us. Guests can enjoy free unlimited broadband internet and generous work stations. Our relaxed setting also provides an ideal setting for romantic interludes, family holidays or large groups. Enjoy relaxing beside the resort style pool and starry nights soaking in the hot outdoor spa. Come stay with us and let the Homestead be your springboard for your Northland Adventure. View our range of accommodation options, including our brand new apartments finished in November 2012. Kerikeri has a rich historical past and a fantastic cosmopolitan feel. Wander out of the motel and you are practically right in the heart of it all.